Media and entertainment market in India is globally the fifth largest. Digital India initiative, penetration of smartphones at affordable prices, and reduced data tariffs have further boosted this arena. This article covers taxation and Impact of GST on the Media & Entertainment sector. Date of receipt of advance/payment. In case of sale of food & food products in a movie hall, the place of supply is the movie hall itself. Place of supply of services is the location of the service recipient. In cases where the services are provided to an unregistered dealer and their location is not available, the location of the service provider will be the place of provision of service. Place of supply is place where the service are actually performed. i.e., movie hall itself. Entertainment events and services ancillary to the above Supply to: Registered person – Location of the registered person Unregistered person – Location of the event. The amount collected by the seller / service provider from the buyer or service recipient respectively is the value of supply. Online supplies of Digital Content (Music, Movies, Television Shows, etc.) are known as OIDAR i.e. Online Information Database Access and Retrieval services. GST @ 18% i.e. the Service Supplier should be registered in India and shall collect GST@ 18% from the Service Recipient. 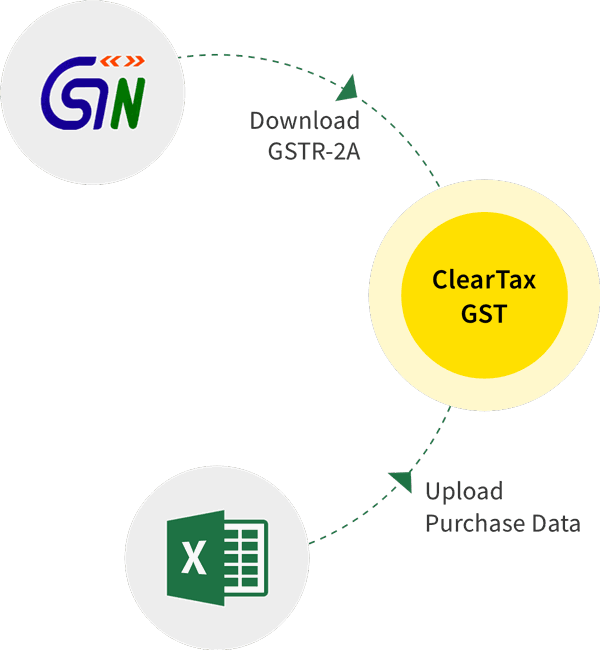 Place of supply would be India The manner of levy of GST on such transactions would depend on whether the Service Recipient is a Business or is a Consumer i.e. Non-Business. Service provider would also be required to get registered in India under the GST Law, collect GST from the service recipient and then deposit GST with the Govt. No set off for Entertainment Tax against Service Tax or VAT paid on procurements. Burden of taxes ultimately on customer. Authority given to local bodies to levy and collect taxes on entertainment and amusement. Since, Entertainment tax is subsumed under GST now, Overall tax burden on consumers is set to reduce where Entertainment tax was higher than GST rate Entertainment tax levied by local bodies leads to cascading effect of taxes since Entertainment tax amount would be included in the base value for levy of GST. Increased tax rate under GST. Elimination of dual tax levies of service tax and VAT on various transactions and applicability of GST through supply chain should allow the producers and studios to set off the taxes, thereby significantly reducing costs. In addition to GST, local authorities of a few states such as Maharashtra are levying a LBET, i.e. Local Bodies Entertainment Tax ranging from 10 to 25% on movies, cable TV and DTH services. These additional taxes by local bodies appear to be a backdoor entry of entertainment tax and if continued to be levied by local authorities, would decrease the operating margins and profits for the industry and thus would increase the cost to consumers. The entertainment industry has both positive and negative impact on state to state basis. For those states having high entertainment tax, GST will be beneficial as it will reduce the prices for the end consumers. However, GST will have a negative impact on those states which already have a low entertainment tax. Overall, GST will help the industry to grow and flourish with increased digitization and access to data services at lower costs.